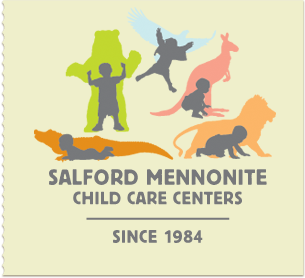 Salford Mennonite Child Care Centers » Weather 3/3 » Imagine. Play. Learn. Since 1984. SMCCC will be opening Monday 3/3 @ 8:30. Please continue to check for updated announcements.